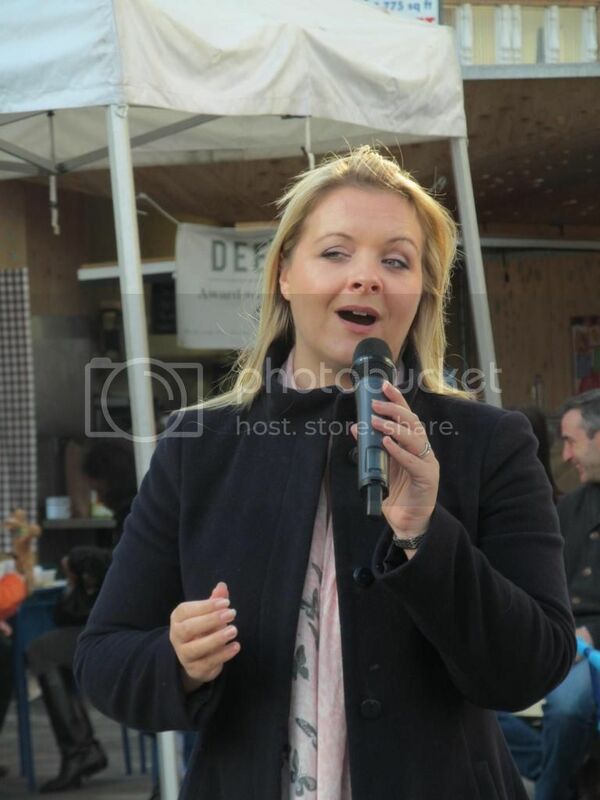 Rebecca Newman will be singing at the Italia in Piazza Italian Festival in Kingston Upon Thames, Greater London, on Saturday 1 November 2014 from 11:00am until 2:00pm. I believe this will be in the Market Place, and I might go along. See Bandsintown on Facebook for more information. 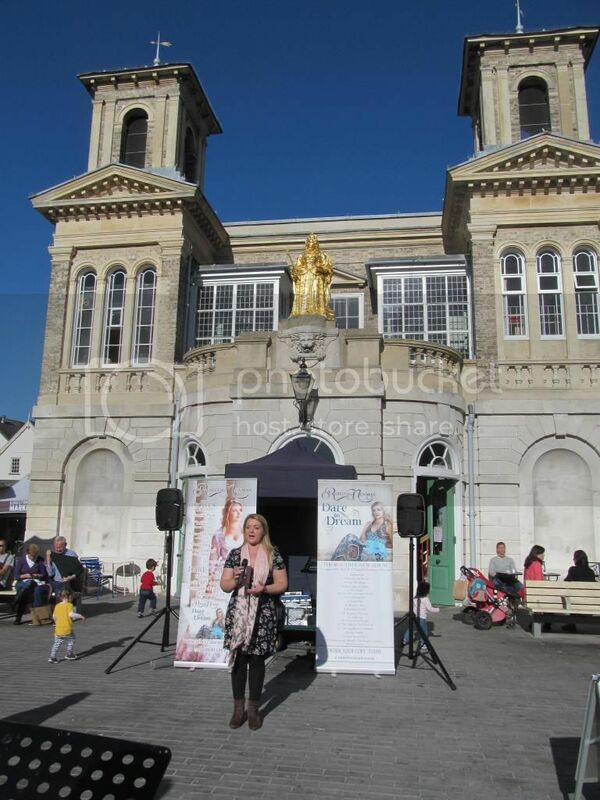 Rebecca Newman has now confirmed that she will be performing in Kingston Market Place, which is located behind All Saints Church in the town centre. I hope to see you there on Saturday. Thanks Richard I'm still working on travelling arrangements with my friend, we are struggling to find somewhere to meet each other as we are travelling from different directions, and always manage to lose each other in London haha, but hopefully we will be there . I wish I could go to her show at St Paul's cathedral tomorrow, but I'm busy with other commitments- pity it has to be Halloween tomorrow haha. The Market House would be as good a place as any to meet. You can't miss it; it is the big building in the middle of the market place. All the locals will know it if you ask for directions. Just watch out as there are two entrances. The gold statue above the south entrance is of Queen Anne, not Victoria as many imagine. 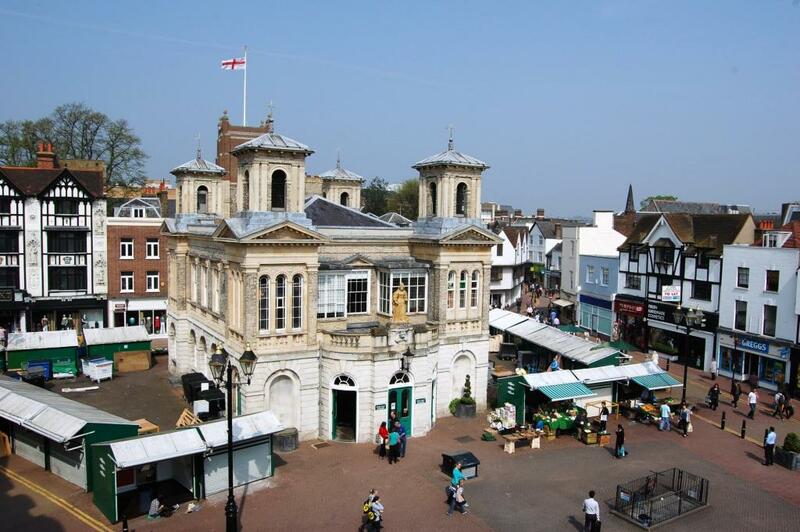 If you have difficulty finding Kingston Market Place, look for the Bentall Centre shopping mall. All Saints Church is opposite the main entrance, and the Market Place is directly behind the church. The church tower is literally flagged in John's picture. 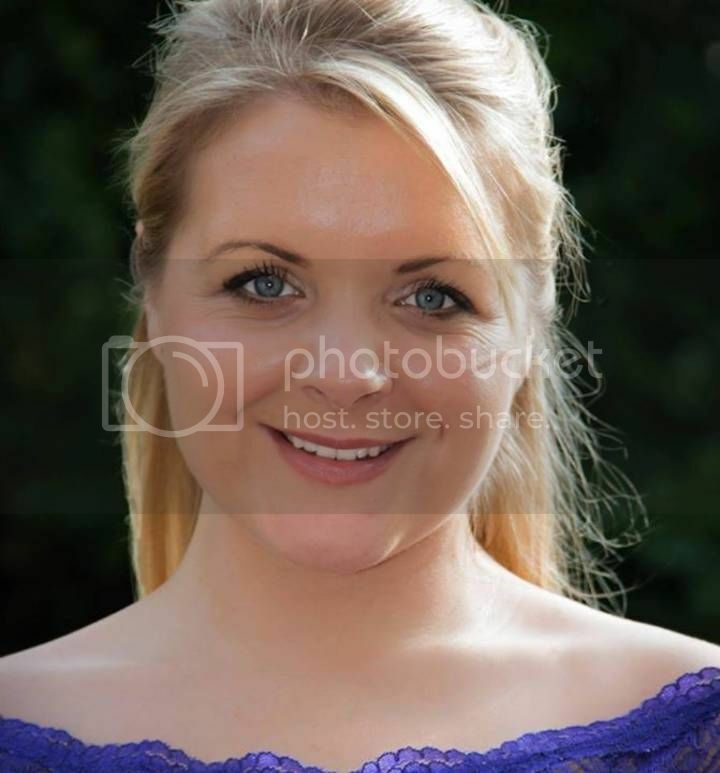 Today Rebecca is singing during the interval of BBC Radio 2's Young Choristers of the Year competition in St. Paul's Cathedral, to be broadcast at a later date. Rebecca and Mary-Jess will be performing in a joint headline concert in Stroud on Saturday 13th December in aid of The-Door Youth-Project! Of course this is the same day as Hayley's Cork concert. 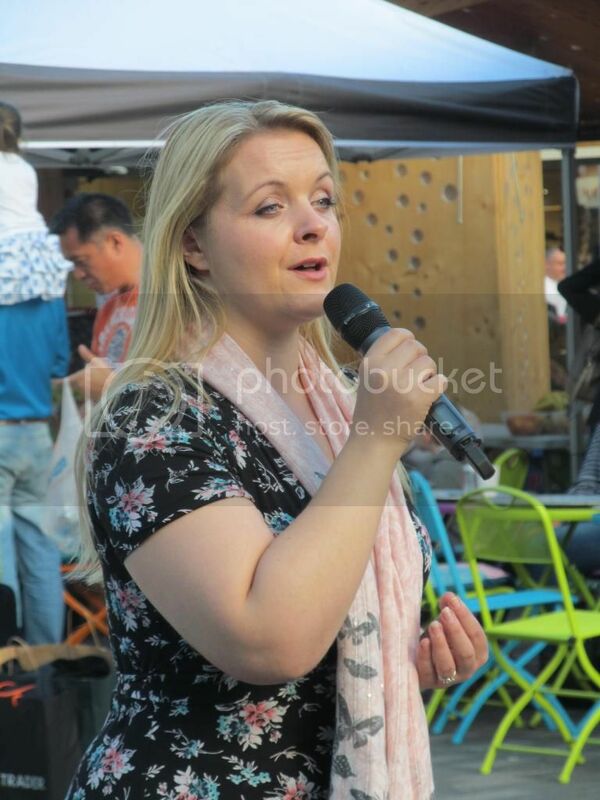 Rebecca sang four sets, in brilliant sunshine for the first two. Lovely photos- me and my friend got there rather late as we lost each other four times getting there, she lost her phone and got into quite a panic- not ideal on her birthday to be honest but I think she had a good time- and we did hear a few songs and really enjoyed them . I was looking out for you, so I don't know how you failed to meet us there. 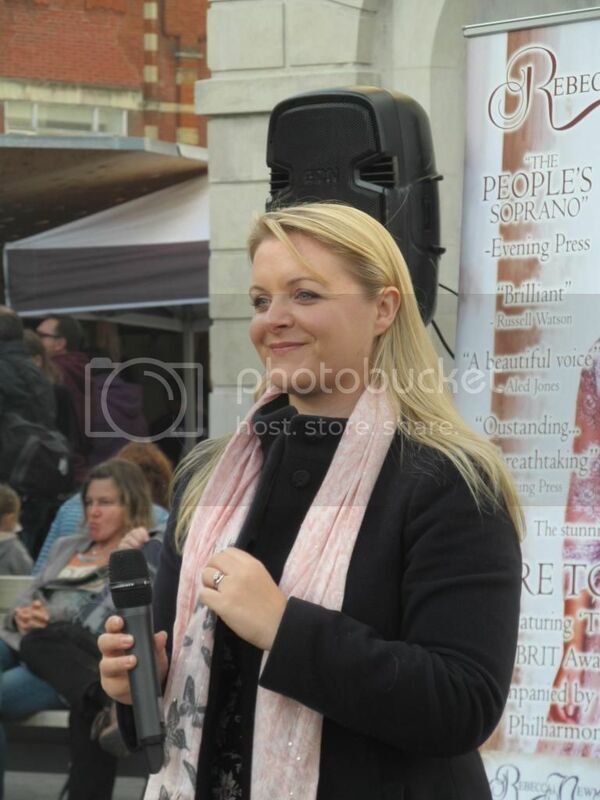 It was a fabulous day, and I particularly enjoyed "The Lark in the Clear Air", which I asked Rebecca to sing. She actually sang it twice a couple of hours apart. Yes, I agree Richard. 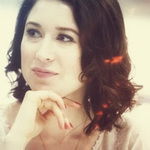 Her version of that song is very beautiful. I see several of us are members of the group already. Thanks to Jay Fewtrell for the video.